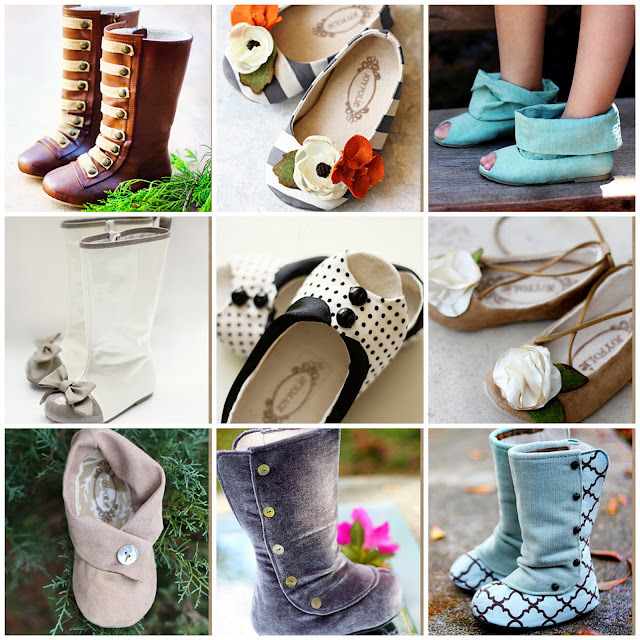 This site has THE CUTEST shoes for toddlers and kids. Molly would be the most stylish lass in her Kindergarten class. It's such a shame that they grow out of them so fast:( I'd have my kids wear these until they were 50. Via Joy Folie. These shoes are just adorable! Thank you for sharing!